Looking to boost your career potential by learning SEO, Google AdWords & Analytics? 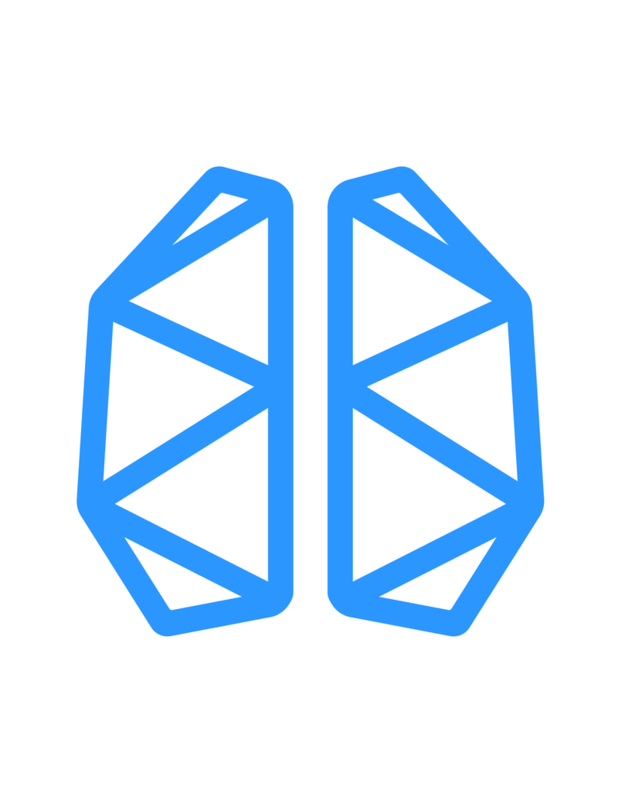 Experience what learning SEO/SEM & Analytics at BrainStation is all about. Our part-time SEO/SEM & Analytics course is an effective medium for achieving your digital goals because it is led by an industry expert, it’s hands-on, and you’re accountable to your Educator and peers. If SEO/SEM & Analytics is something you’re curious to dive deeper into, this 90 minute session is an excellent precursor to the part-time course and offers a great taste of the BrainStation learning experience. Search Engine Marketing Fundamentals will provide you with the basic understanding of search engines and analytics, as well as an overview of the essential skills of an SEO expert and the tools they use when building effective SEO strategies for brands. We’ll also discuss how to use Google AdWords to create paid search and display ads, and dive into Google Analytics to learn about its key features and reporting tools. Please bring a computer!